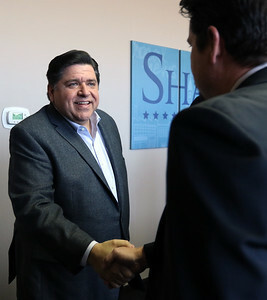 Matthew Apgar - mapgar@shawmedia.com JB Pritzker (right) and supporter Jack Franks (left) meet with the Shaw Media editorial board at the Northwest Herald on Friday, March 9, 2018 in Crystal Lake. 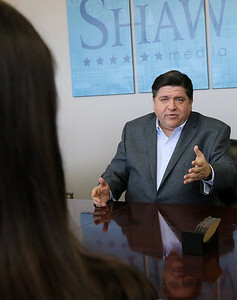 Matthew Apgar - mapgar@shawmedia.com JB Pritzker meets with the Shaw Media editorial board at the Northwest Herald on Friday, March 9, 2018 in Crystal Lake. 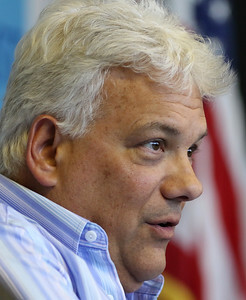 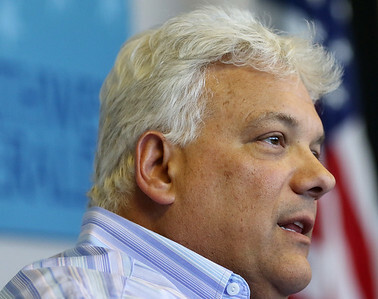 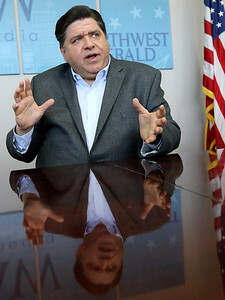 Matthew Apgar - mapgar@shawmedia.com Jack Franks speaks on behalf of JB Pritzker during a Shaw Media editorial board at the Northwest Herald on Friday, March 9, 2018 in Crystal Lake. 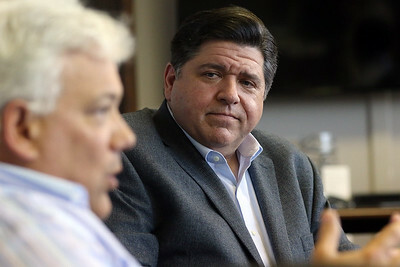 Matthew Apgar - mapgar@shawmedia.com Jack Franks (left) speaks on behalf of JB Pritzker (right) during a Shaw Media editorial board at the Northwest Herald on Friday, March 9, 2018 in Crystal Lake. 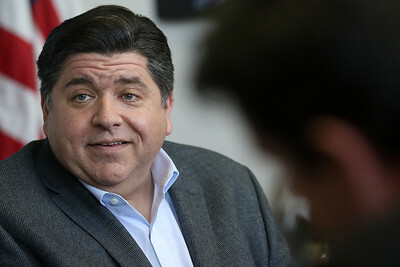 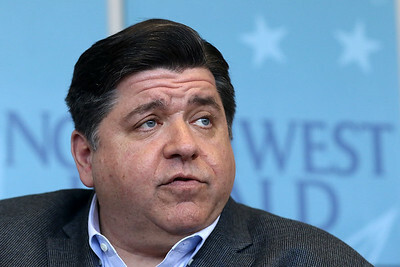 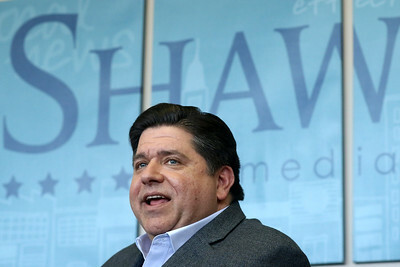 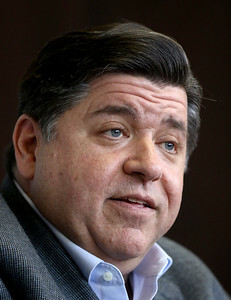 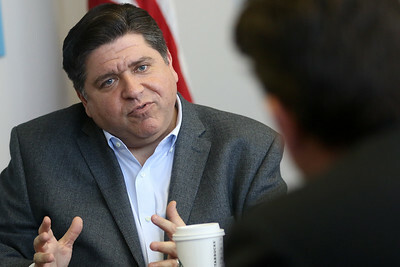 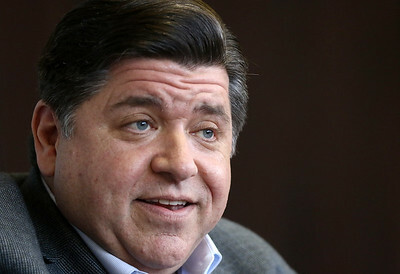 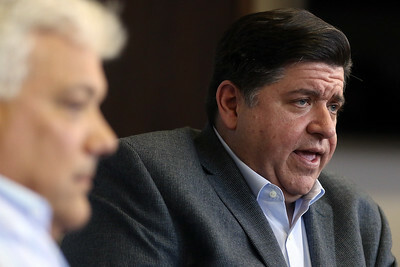 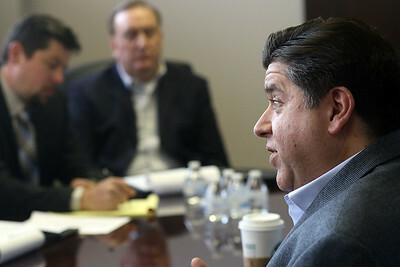 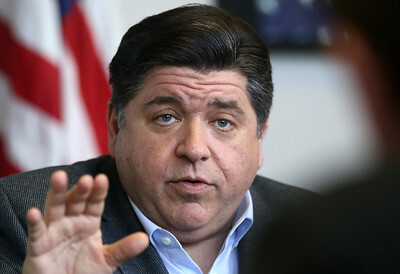 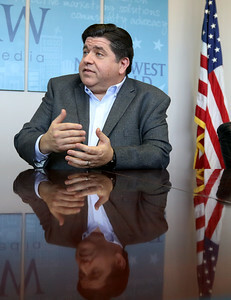 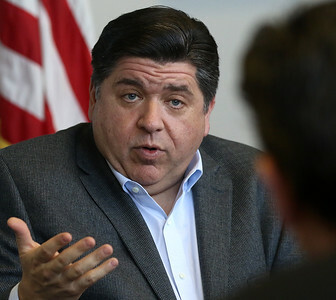 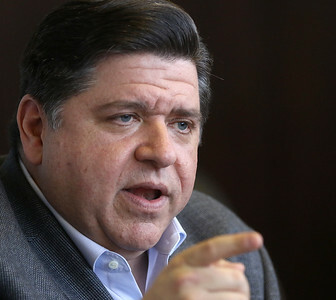 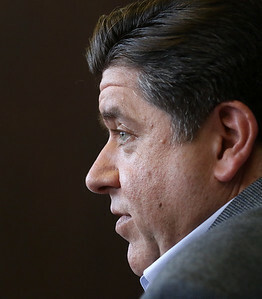 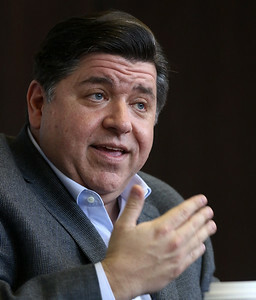 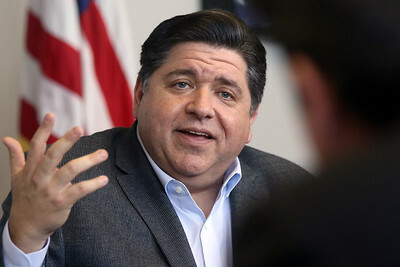 JB Pritzker meets with the Shaw Media editorial board at the Northwest Herald on Friday, March 9, 2018 in Crystal Lake.